Low side table and Vase were exhibited at this year's REVEAL:Design. Reveal presents work by Northumbria University's graduating students across all the Design disciplines. 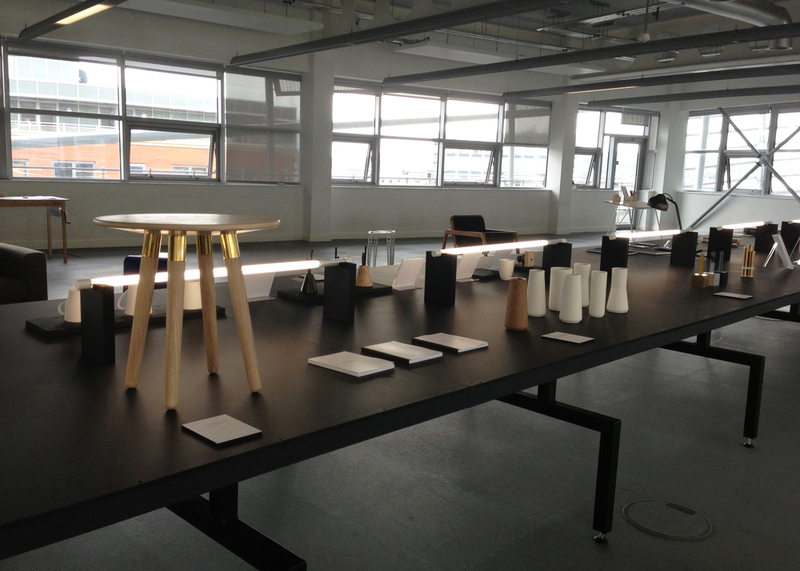 One of the North's East most anticipated annual design events, the degree show is respected by many industry professionals and sees hundreds of visitors each year pass through its doors.